Agina comes from a musical family, which has allowed her to be educated in music since the age of 3. She was trained in many different genres of music such as R&B, Pop, Rock, Jazz, Classical, and Latin. Her first professional appearances were winning at the Apollo Theatre in New York and Sabado Gigante in Miami at the age of 8. She is no stranger to dedication, hard work, and sacrifice and has been in production and record deals since the ripe age of 10. 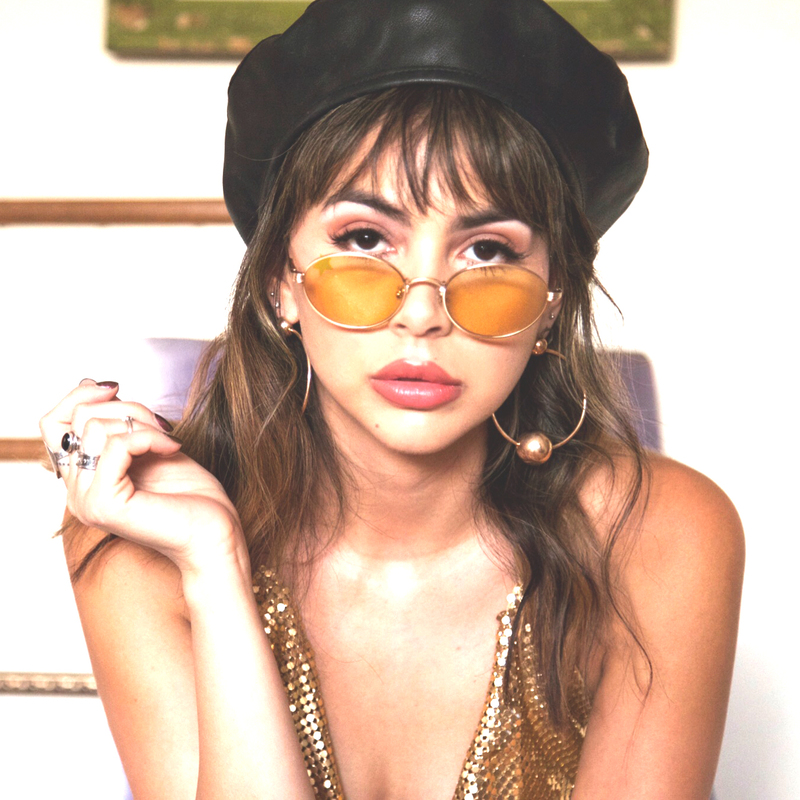 At age 18 she signed a record deal with Ruthless Records and toured around the US with a hit single in Spanish called, Somos Mar Y Arena, a song in collaboration with MANA’s guitarist Sergio Vallin. She’s also had song placements on TV and reality shows such as, MTV and Showtime. She was a contestant on Season 4, “The Voice” representing “Team Adam Levine”. In 2014 she was a finalist on “La Voz Mexico” representing “Team Ricky Martin”. Ricky invited Agina to tour with him in Mexico as an opening act and likened her voice to that of a young Mariah Carey, “because of her ability to reach 3 octave range notes”. Following the success of the show, she had a hit single in Mexico called No Te Dejare featuring “Mando”.